Wat is dit voor site? Wij zoeken de goedkoopste boeken op internet. 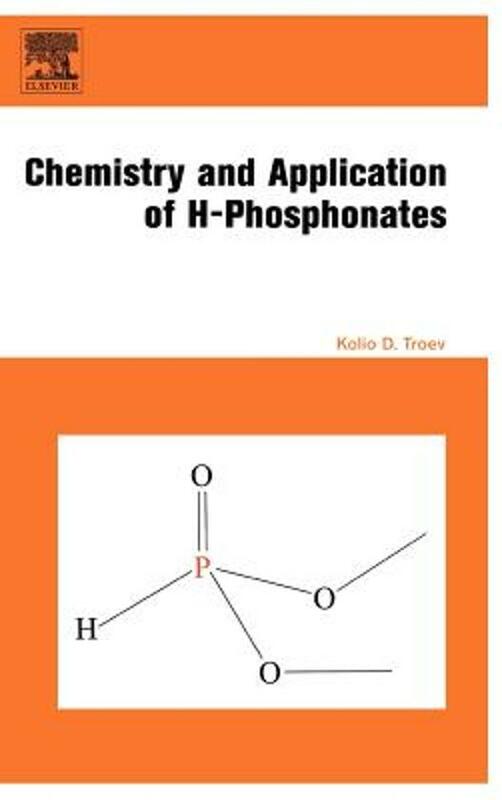 Chemistry and Application of H-Phosphonatesvonden we het goedkoopst op Bol.com voor €307.99. We hebben gezocht in nieuwe en tweedehands boeken. Rechtsonderaan de pagina kan je het boek direct bestellen	via Bol	.com. Chemistry and Application of H-Phosphonates is an excellent source for those planning the synthesis of new phosphorus-containing compounds and in particular derivatives containing a phosphonate, phosphoramide or phosphonic acid diester group. The rich chemistry, low cost and easy availability of diesters of H-phosphonic acid makes them an excellent choice as synthone in a number of practically important reactions. Phosphonic acid esters are intermediates in the synthesis of important classes of compounds such as alpha-aminophosphonic acids, bisphosphonates, epoxyalkylphosphonates, alpha-hydroxyalkylphosphonates, phosphoramides, poly(alkylene H-phosphonate)s, poly(alkylene phosphate)s, nucleoside H-phosphonates. 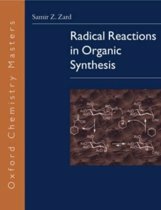 The synthesis of each of these compound classes is reviewed in detail. Alpha-Aminophosphonic acids are an important class of biologically active compounds, which have received an increasing amount of attention because they are considered to be structural analogues of the corresponding Alpha-amino acids. The utilities of alpha-aminophosphonates as peptide mimics, haptens of catalytic antibodies, enzyme inhibitors, inhibitors of cancers, tumours, viruses, antibiotics and pharmacologic agents are well documented. Alpha-Hydroxyalkanephosphonates are compounds of significant biological and medicinal applications. Dialkyl epoxyalkylphosphonates are of interest because of their use as intermediates in the synthesis of bioactive substances, and as modifiers of natural and synthetic polymers. Bisphosphonates are drugs that have been widely used in different bone diseases, and have recently been used successfully against many parasites. Poly(alkylene H-phosphonate)s and poly(alkylene phosphate)s are promising, biodegradable, water soluble, new polymer-carriers of drugs. Nucleoside H-phosphonates seem to be the most attractive candidates as starting materials in the chemical synthesis of DNA and RNA fragments. The 5?-hydrogen phosphonate-3?-azido-2?,3?-dideoxythimidine is one of the most significant anti-HIV prodrug, which is currently in clinical trials. Chapters review the synthesis; physical and spectral properties (1H, 13C, 31P and 17O NMR data); characteristic reactions; important classes of compounds based on these esters of H-phosphonic acid; their application as physiologically active substances, flame retardants, catalysts, heat and light stabilizers, lubricants, scale inhibitors, polymer-carriers of drugs; preparation of H-phosphonate diesters and general procedures for conducting the most important reactions.